We collaborate closely with our clients to make beautiful, creative architecture. 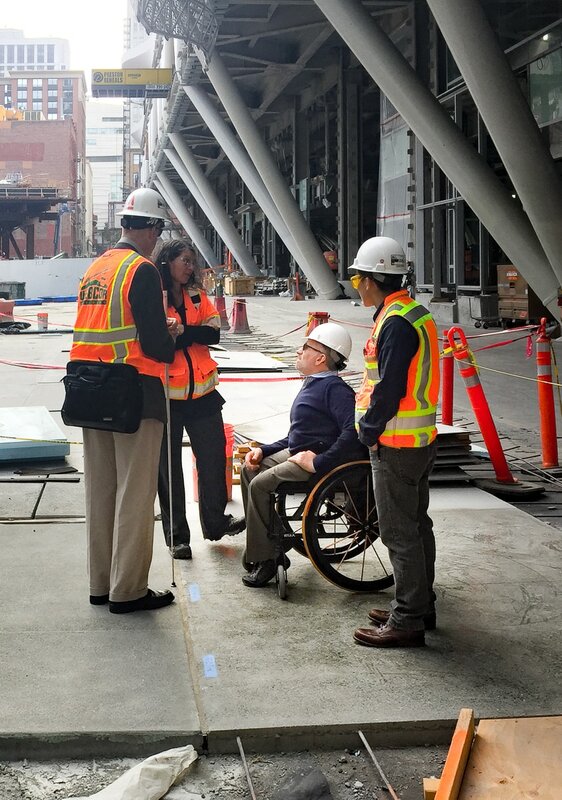 Erick Consulting on the Transbay Terminal in San Francisco. Erick creating a training video for architects. 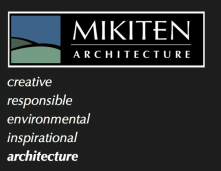 Mikiten Architecture is a dynamic, socially and environmentally responsible firm made up of national-award-winning experts in Universal Design, Ecological Design, and housing of all types. We combine a strong, sculptural architectural vocabulary with the grace of nature: richness with serenity. We appreciate the intrinsic beauty of the materials with which we build, and carefully orchestrate how they come together. Vigorous environmental design strategies and healthy building materials are integrated into everything we do, and our Shinsei Gardens project in Alameda, a 39-unit affordable housing project, achieved LEED Platinum certification and industry-leading integration of Universal Design. 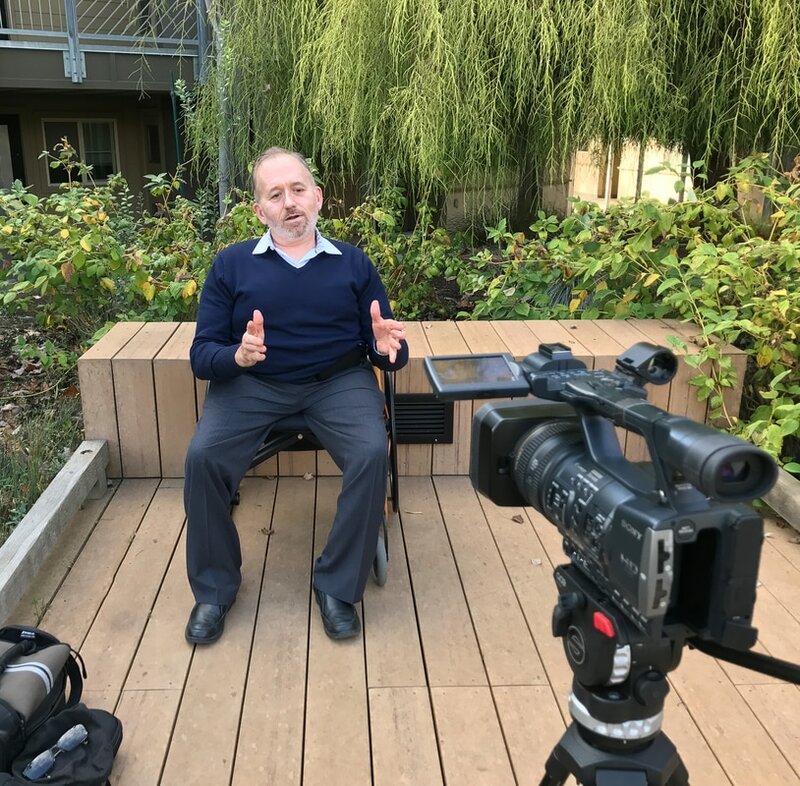 As a wheelchair-riding architect and Governor Brown-appointed member of the California Building Standards Commission, Erick Mikiten brings unique insights and a lifetime of expertise in Universal Design to every project we do. 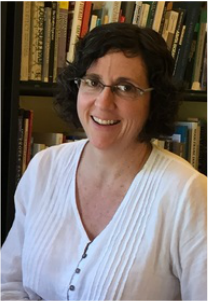 Building codes and the Americans with Disabilities Act are what most architects use as their gold standard; for us, those reference standards are a bare minimum starting place. Our working style is clear, collaborative, practical, and flexible. We employ cutting-edge computer modeling to investigate design possibilities. Our construction drawings are thoroughly detailed, providing effective cost control. Most importantly, our work revolves around the client. 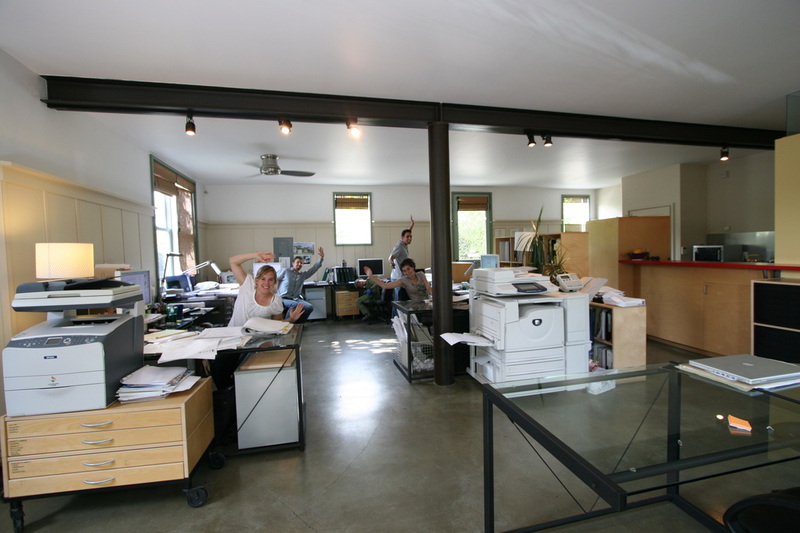 Begun by Erick Mikiten and Elisa Mikiten in 1991, Mikiten Architecture’s founding goals were to create dramatic, creative buildings, pioneer new levels of Universal Design and Sustainable Design in every project we undertake, and to manage each one smartly so that our clients’ and our goals are met. Our résumé includes educational facilities, commercial buildings, retail and office tenant improvements, restaurants and bars, and all types of residential work from family homes to large multifamily complexes. 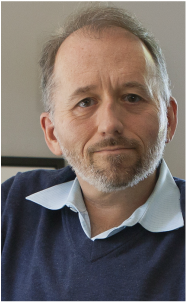 We are experienced with multiple-financing scenarios from HUD 811’s and 202’s to tax credits, CalHFA, and other sources. A peek into our creative nest in Berkeley. ​I’ve been a woodworker all my life. Growing up, we had only a few power tools, but my father taught me how to be creative to get the most out of them. In this way, I developed a deep connection with shaping wood. Now I have my own wood shop, where I build everything from boxes to furniture to cabinets. It’s been enriching to pass on this love of working with my hands and with wood to my son as well. This love of being creative with wood extends into every building I design. And my hands-on understanding of the properties of wood helps me design details that actually work in the field when a contractor is building one of our projects. Give us a call or send us an email. We'd be glad to email you one of our information guides to doing a project, and talk with you about what you're thinking about - with no commitment. It's a magical idea that makes a place more usable and more enjoyable for everyone, often in surprising and fun ways. This is what we do (and that's just for starters).